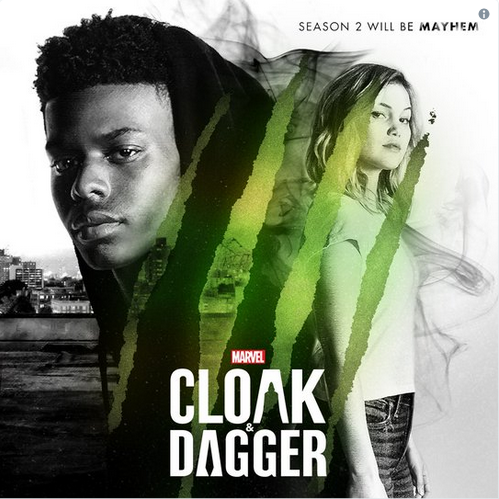 “Cloak & Dagger” Season 2 is almost here! The hit Marvel show will return this Spring of 2019. Once we have the official date, we’ll let you know!